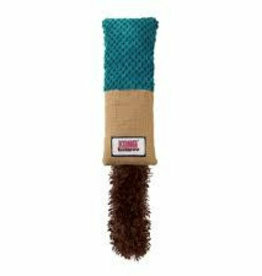 KONG Cat Feather Teaser. 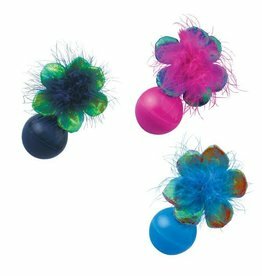 with Kong Premium North American Catnip for added stimulation, The Feather Teaser has bright feathers and a crinkly sound which tempts cats. 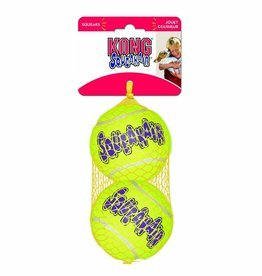 KONG Cat Glide n Seek Cat Toy. 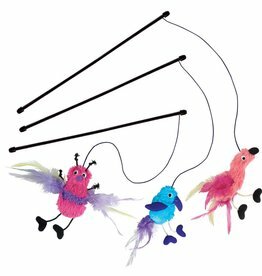 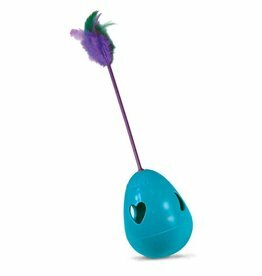 Once activated the feather toy to leaps into life, bouncing, jumping and spinning unpredictably. 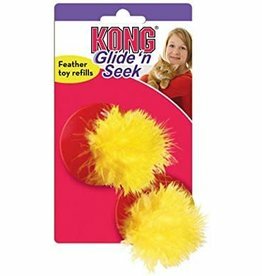 KONG Cat Glide n Seek Replacement Feather Toy pack of 2. 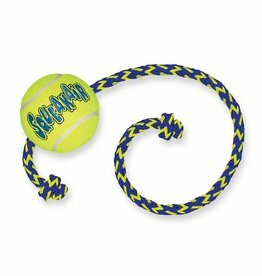 Keep the fun going. 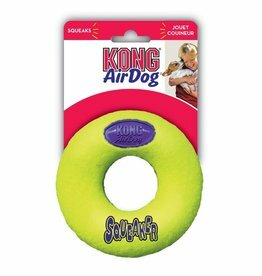 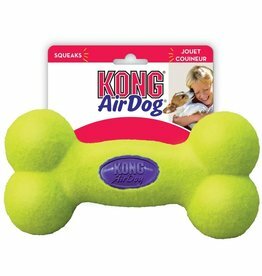 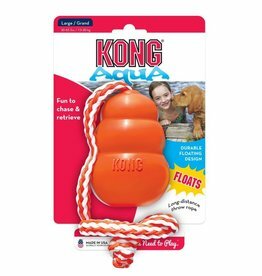 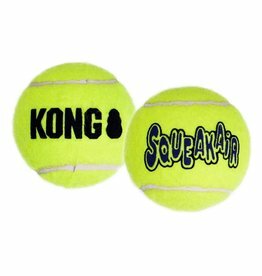 The KONG Tippin Treat toy combines bursting scents of built-in catnip with an engaging wobble while dispensing treats. 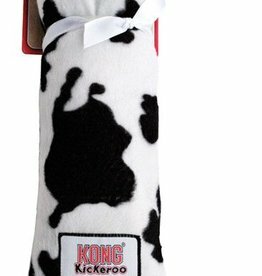 Kong Cat Kickeroo cow appeals to a cat’s natural instinct to stalk and capture prey. 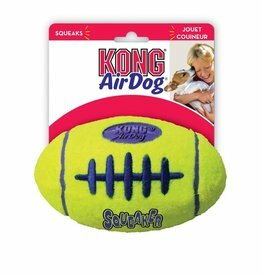 The Kickeroo’s size, shape, and material will promote wrestling and hind paw kicking. 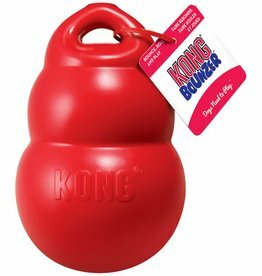 KONG Cat Kickeroo Cuddler is designed to appeal to your cat's natural instinct to stalk and capture prey. 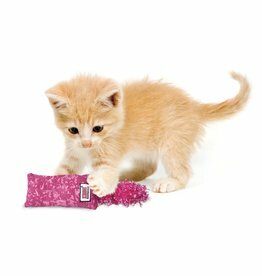 Burlap fabric for scratching. 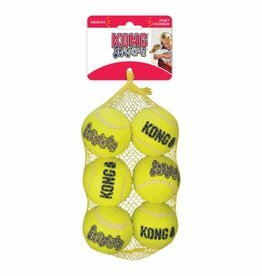 Three different for fun games. 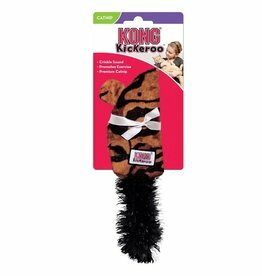 KONG Cat Kickeroo appeals to a kitten’s natural instinct to stalk and capture prey. 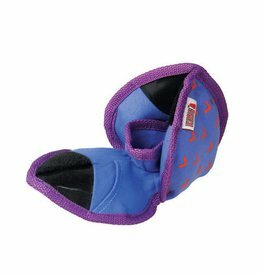 The Kickeroo’s size, shape, and material will promote wrestling and hind paw kicking. 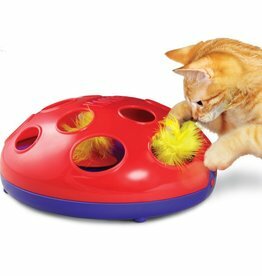 KONG Cat Kickeroo Mouse Small appeals to a cat’s natural instinct to stalk and capture prey. 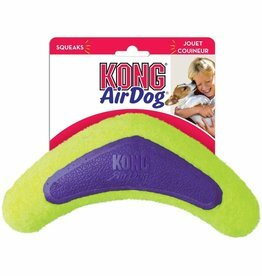 The Kickeroo’s size, shape, and material will promote wrestling and hind paw kicking. 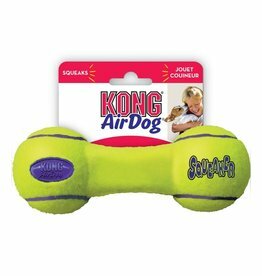 Kong Cat Kickeroo Giraffe appeals to a cat’s natural instinct to stalk and capture prey. 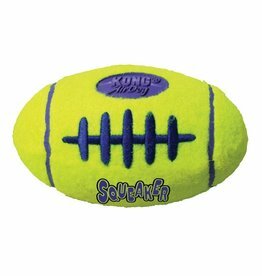 The Kickeroo’s size, shape, and material will promote wrestling and hind paw kicking.